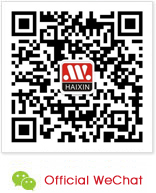 WELCOME TO HAIXING WEB ! ADDRESS ：Rd. YingBin, Zhumei, Jiedong Ecomomic Testing Zone, Guangdong, China. ADDRESS ： Room 1701-1702, West Tower of Star Fortune Port Building, NO. 172/Room 1205-1206, East Tower of Star Fortune Port Building, NO. 174, rd. Huasui, Guangzhou, Guangdong, China . 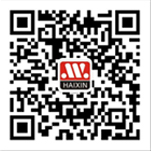 Powered byGuangDong Haixing Holding Group 2011 All rights reserved.